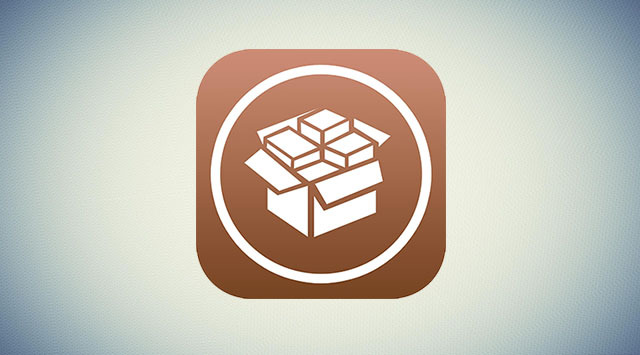 If you haven’t been following the new tweak releases on Cydia then chances are you have missed the great hacks that were made available for download over the last few days. A bunch of new iOS 8 tweaks were released in the jailbreak store that make the experience of using an iPhone, iPad or iPod touch much better. If you want to catch up on all the releases of the past few days then we have got you covered. Read on to learn about the new Hypeman, HideDateTime, PullBulletin, Clear Unlock Themes, NetflixSleepTimer, SafariNoHistory8 and Screenshot+. Hypeman is a great tweak for people who connect their iPhone to external speakers at parties. The tweak announces the title of each song when it starts. It uses the built-in narration capabilities of the iOS devices to make the announcements. There are no settings to configure for Hypeman. You can download it for free from ‘http://ridn.github.io/repo/’ repository. Hide DateTime tweak simply removes the date and time that appears along side photos in the Photos application. It is a simple tweak that has a simple purpose. You can remove the date and time for any reason, whether you think it is useless to have them or you don’t anyone to know when you took your pictures, this tweak can be used for any reason. You can download it from BigBoss repo for free. PullBulletin is another simple tweak that lets you clear notifications by simple pulling up or down. It is available in Cydia for free. If you are a user of the popular to-do list app Clear then you know that it features some really nice themes. While most themes are available as you install the app, you have to unlock others by installing certain applications or performing tasks within the app. Clear Unlock Themes lets you unlock all the themes found in the Clear application at once. You can download it from Cydia for free. NetflixSleepTimer tweak allows users to add a timer to the Netflix application. Once you have set up the running program will be paused and you will be taken to the Netflix browse menu. It is a great tweak for those who fall asleep while watching Netflix at night. You can also configure the tweak to allow you to extend the timer when time has ran out. NetflixSleepTimer is a free tweak. SafariNoHistory8 tweak allows users to stop Safari from recording their browser history. While you can do the same using Safari’s private browsing feature, this tweak takes it a bit further and allows you to configure the device to record cookies only and not history. You can get it for $0.99 from Cydia. Screenshot+ lets you instantly share your new screenshot on social networking sites such as Facebook and Twitter as well as through email or iMessage. The tweak shows a sharing interface whenever an assigned activator gesture is performed. You can just tap on the right button to quickly share screenshots with your friends. Screenshot+ is available for $1.49.